These were test shots using some new portable flash lighting which we’re aiming to use in the coming season. 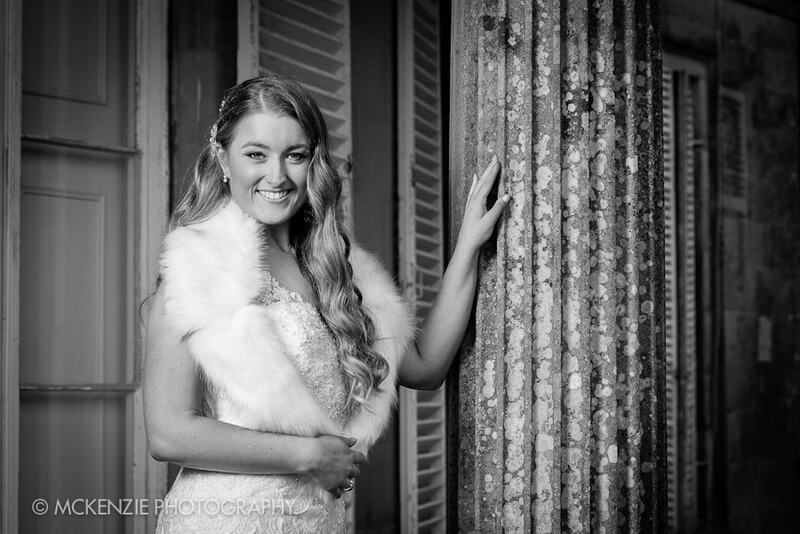 A special mention to Amy from LA Bridal http://www.labridalwear.co.uk who supplied a beautiful gown. Despite being very busy Amy went out of her way to help and it’s easy to see how LA Bridal was voted ‘Scotland’s best wedding dress retailer of 2016’ in the Scottish Confetti Wedding Awards.